Everyone wants to look exquisite for prom. It’s a night many high school seniors are looking forward to all year long; and when it finally comes, you need an outfit to match the anticipation. Cue Mood’s newest free sewing pattern: The Iris Ensemble. Featuring a long sleeve body suit and an extra full high-low skirt, The Iris is perfect for those who love to stand out. Follow our lead with a foil knit and brocade combination or throw in some beaded lace or sequins for some extra shine! The bodysuit is fairly similar to our Felicia Sweater pattern and luckily goes together almost as easily. A simple zig-zag stitch is perfectly fine if, like myself, you don’t have a serger. However, I do recommend using French seams for this project. This fluid-like knit doesn’t fray, but hiding the seam allowance does give a garment a slightly more finished look. Begin by attaching the front and back of your bodysuit at the shoulders. Next, stitch the back seam of your collar (the one opposite the fold on the pattern piece). Once sewn, fold the entire thing in half along the length, hiding the back seam inside. Attach the collar to the neckline of the suit, matching up the respective notches. Sew the sleeves onto your suit, matching the center notch with the shoulder seam. Then, sew up the sides of the bodysuit as well as the inseam of the sleeves. The bottom of the bodysuit gets finished with a rolled hem, with elastic rolled up inside of it. While pinning, stretch the elastic just slightly like you see above. Add three snaps to the crotch of the suit and it’s ready to be worn! To start on the skirt, pin and sew the pocket panel to the front and back panels of the skirt, like you see above. Sew the wrong sides together first, trim, and sew right sides together second like you see below to create clean French seams. From the bottom of the pockets, sew down the remainder of the skirt sides. Attached one edge of your waistband along the top of the skirt before inserting and invisible zipper at the back of the skirt. Be sure to place the zipper halfway down the band so your can fold the band in half inward and slip-stitch. Lastly, finish off your skirt with a rolled hem and you’re ready for the prom, a gala, or even the red carpet! I love the room for personal style that comes with this pattern. There are so many ways you can go with this design that could completely change the final look and feel of the outfit. What fabric combinations have you been tossing around in your head? I’d love to hear about them in the comments! This is gorgeous. I suggest you make the skirt or convert to a dress using African fabrics. I bet that would look stunning!! Yes! I will be using African prints for this style! Thanks! Love the fabric and skirt! Beautifully written article. The model makes the skirt/outfit fun! I would make this and find somewhere to wear it. Hello! I just resent the file to you – please let me know if it sends the incorrect one again! Plan to sew a skirt fort spring and summer… Or maybe transform it into a dress! I’m in love – lucky to have two daughters! Such memories, my prom dress (a million years ago…OK 1985) was a strapless gold brocade number sewn by my mom. Brocade for prom is brilliant! Nice to see a modest pro dress! Beautiful! just the kind of skirt I’m looking for. I love this skirt! I want to make it without the high low. Any suggestion on how much fabric to get for it to be the length of the front all around? Hi there! You’d probably be good with 5 yards or so. It’s essentially two full circle skirts sewn together, so you’d need (the length of your skirt x 4) + (your waist radius x 4). 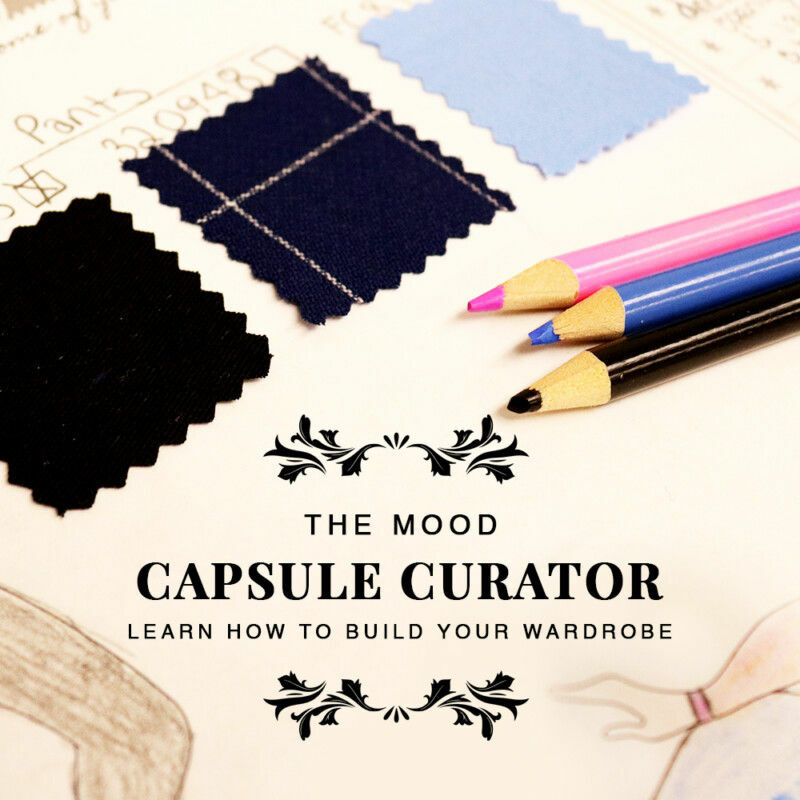 If you’re not sure how to find your waist radius, you can use Mood’s Circle Skirt Calculator! I’m so freaking excited to make the skirt. Love bodysuits … but on other people ☺️. I’m marking the skirt with a light blue cotton lace on top and a grey cotton lawn as a second layer! Eeeeeee I’m so excited!!! Ooooh, that sounds so lovely and perfect for spring!! Gorgeous and pockets — planning on doing this in black with a different top- needed that train. . .
Lovely, functional and stylish! Excited to try this pattern. Thank you for sharing. Hi! It would be a little less voluminous than a brocade, but it would still make a stunning skirt. You could also put a petticoat beneath it if you wanted to keep the volume! This is amazing! Thank you for sharing. I am interested in making the skirt. Is there any way to tell what pages are for the skirt pattern only. I hate to waste all the extra paper. Thank you! Thank you for this pattern it’s amazing! Love the skirt! Although O’m not sire to understand how many circles I’m supposed to cut out. Is it one symmetric and one asymmetric? I plan to do the skirt with a grey and blue wax fabric. It’s going to be wonderful!! Absolutely love this skirt! I made the caladium trench for my daughter and wth the extra fabric made a cape coat for my granddaughter for a “mommy & me” look. I would love to make a “mommy & me” with this skirt but a lighter weight fabric for beach photos. Any suggestions? My granddaughter is 14 months old, so something that would be great for bare feet Portraits, yet classy and appropriate for both mom and baby. Thanks! I’ll send you images of the girls in their coats soon. Does the 7 yards for the skirt cover all of the sizes or just what was used for the model’s skirt? I want to make this for a formal christmas party next month. Soooooo excited to use this pattern, with the BLACK LUXURY ABSTRACT METALLIC BROCADE!! For a size 4, do you think I will need the full 7 yards of brocade or do you think I could get away with less? I am approx. 5’1”. Hi there! It looks like you’re about the same exact size as our model, so you’d definitely need 7 yards. Enjoy! I am going to make this for a wedding. I am using a black body peice that has lace all over it and is sleeveless. The skirt I am using a nice heavy silk that is red and is embroidered with gold. I am also using horsehair ribbon to help the edges out for more volume if I need anyway. I would post a picture but I can’t lol. Hello Courtney! I am about to do this beautiful skirt. The pattern says to cut 2 back skirts and 1 in fold of the front skirt. These 2 “extra” pieces are used as lining, or are they all sewn together and be a all piece in the end? Sorry, I am a bit confused. Thanks for the pattern! Hi, Ana! The Skirt Front is the smaller semi-circle pattern piece that gets cut on the fold. The Skirt Back is the larger piece – you cut 2 of them and they form a center back seam/zipper.